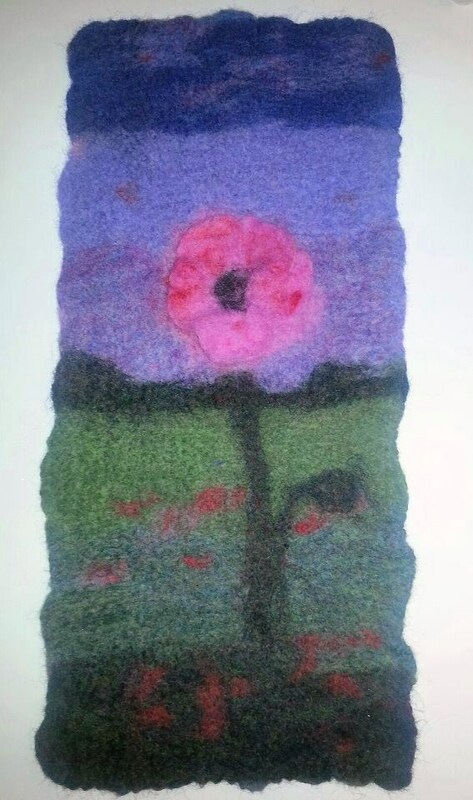 I recently received this Australian magazine "Felt" and was inspired by Moy Mackay's "Poppy Glen Project". 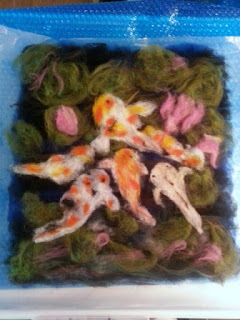 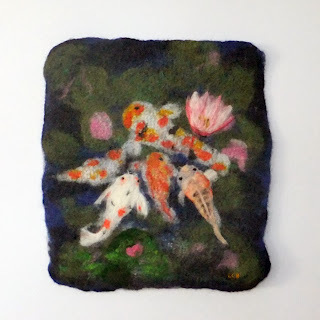 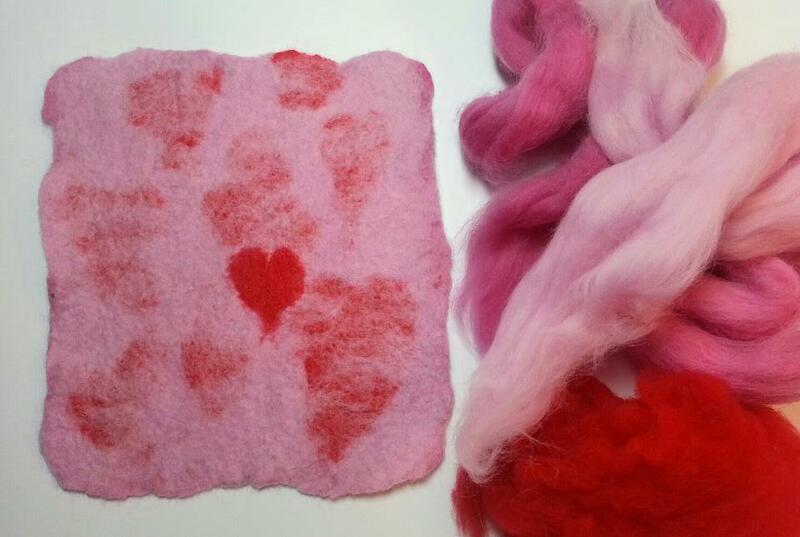 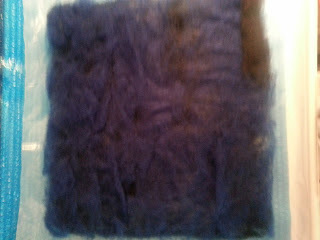 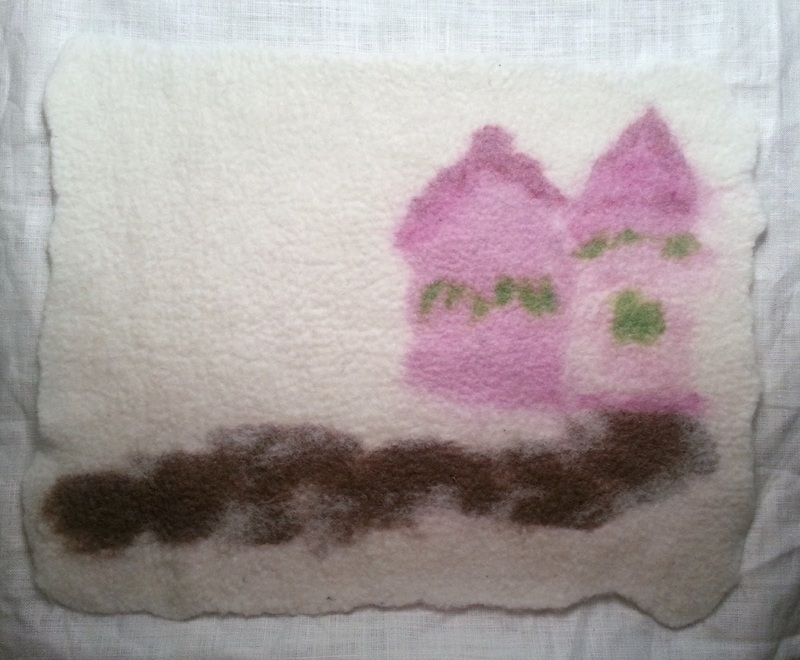 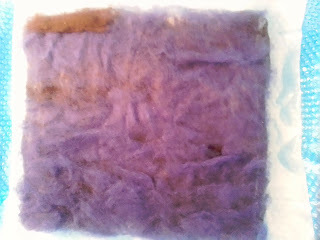 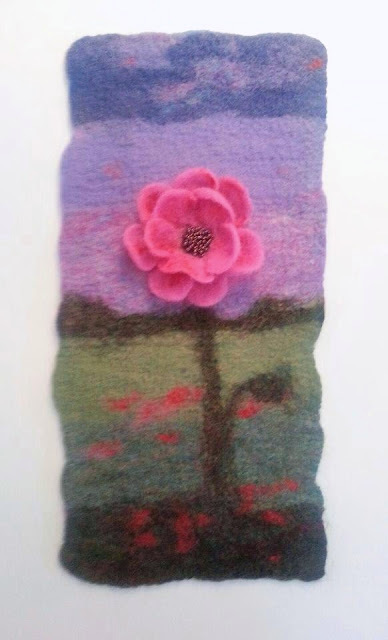 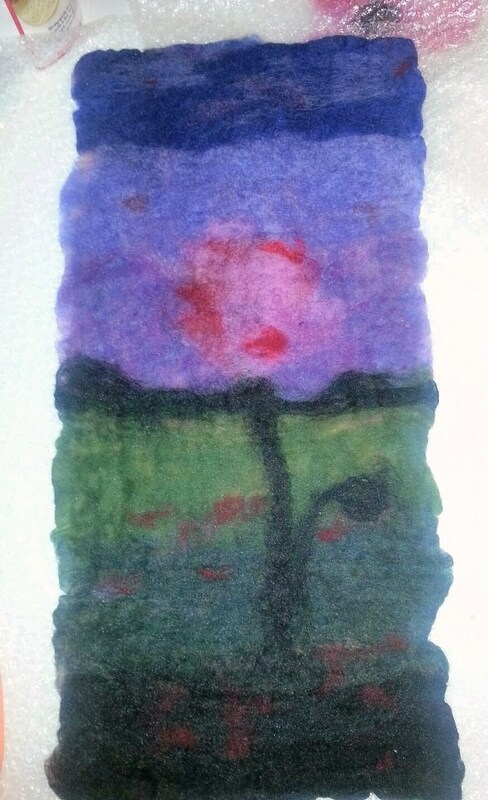 Here's my 14" x 17" wet felting which I plan to enhance with dimensional felted poppies and bead work. 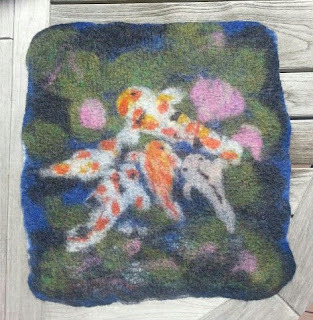 Great magazine, full of fabulous articles, and features one of my favorite felt artists, Andrea Graham! 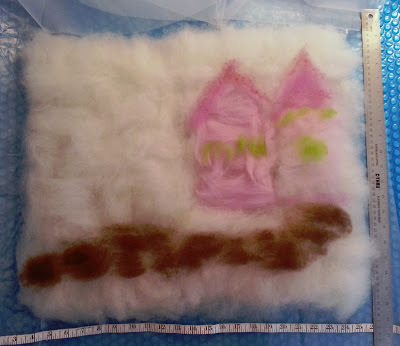 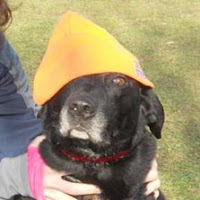 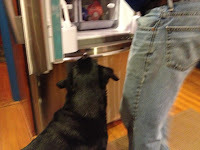 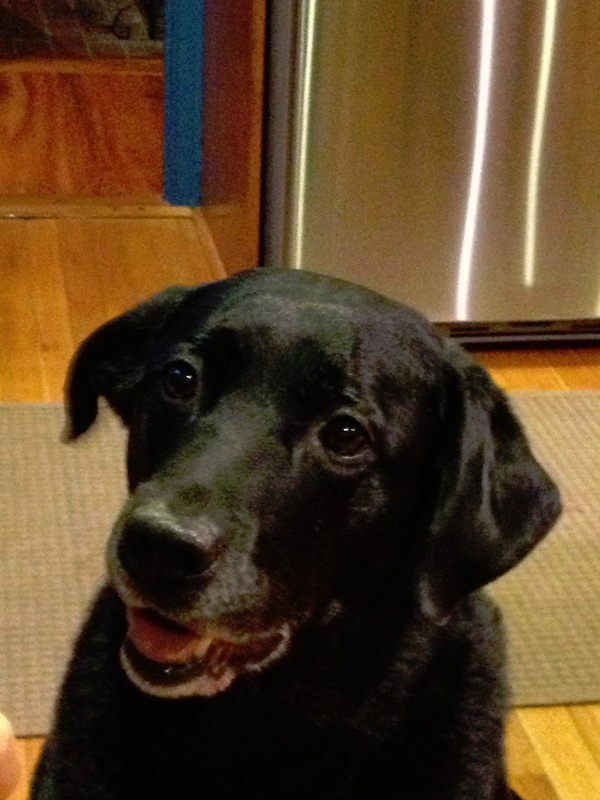 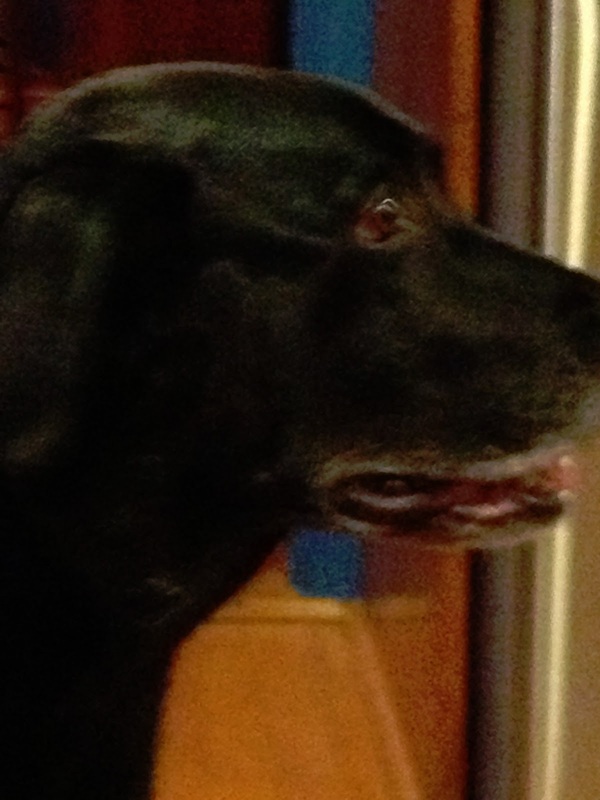 Custom feltworks are somewhat difficult at times. 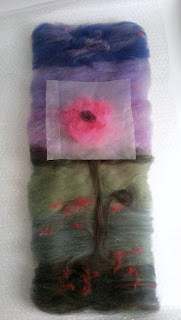 Taking a 2-dimensional photo and transforming into a 3-dimensional wool sculpture is very challenging. 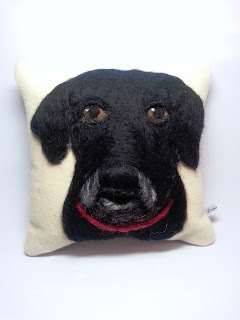 I hope to have captured Boo's likeness in this ~10" square custom pillow. 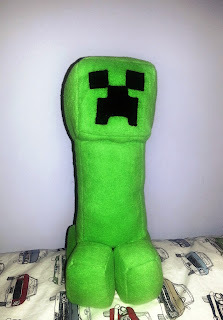 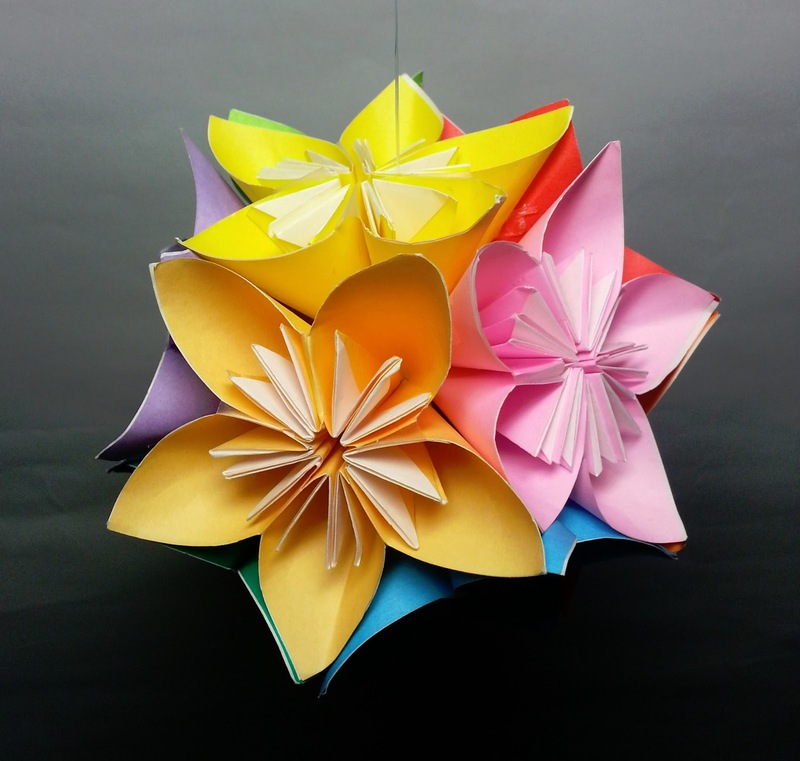 I think/hope he'll like it. I forgot to post the fun wrap bracelets that I've created (similar to the famous ones) at an affordable price. 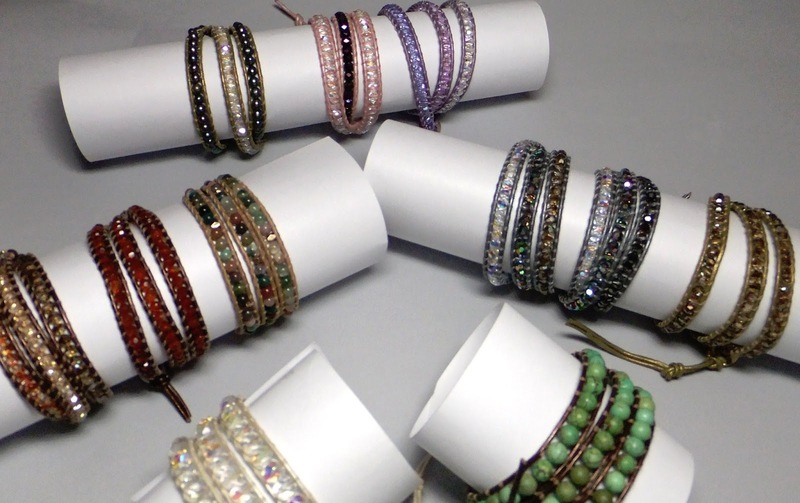 Fun to mix-in with your bracelet collections. shhhh... 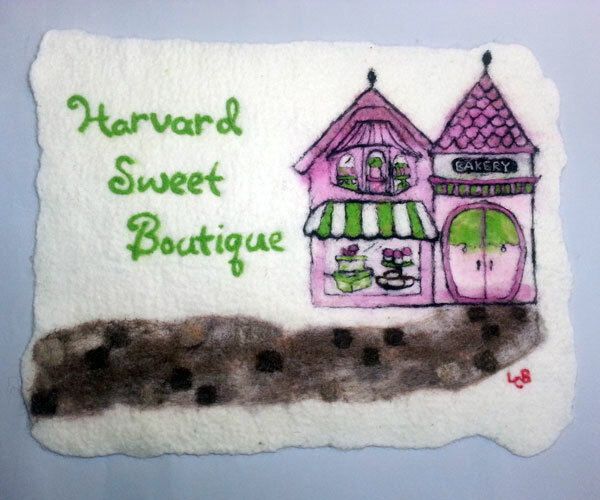 This wall hanging is a gift for my friend "Sweet Sue" owner of Harvard Sweet Boutique, Hudson, MA. 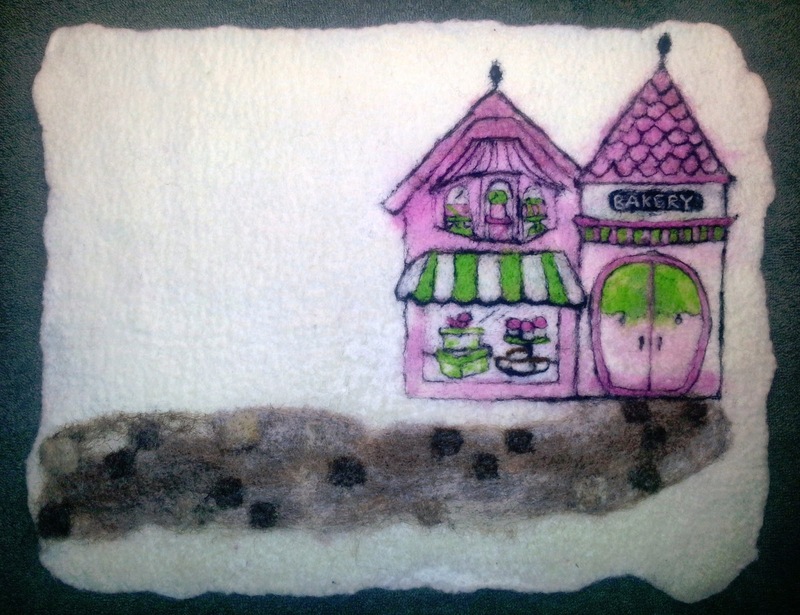 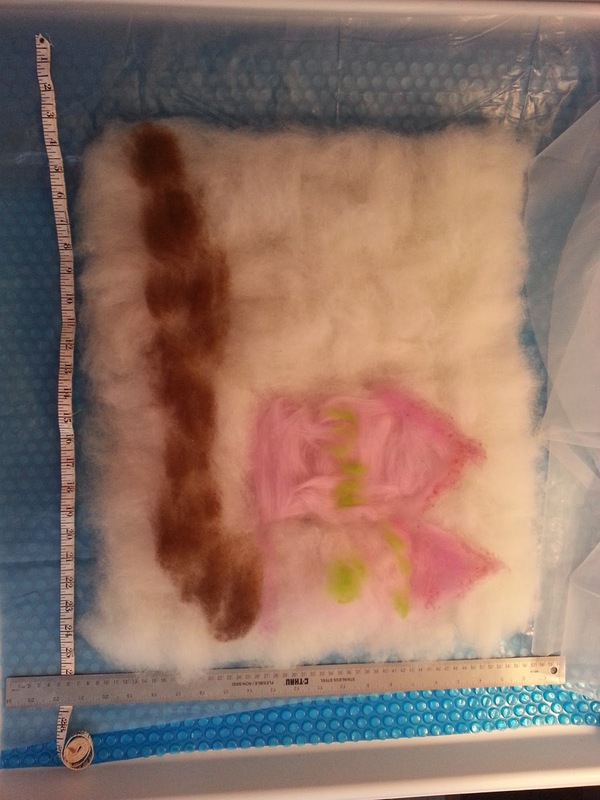 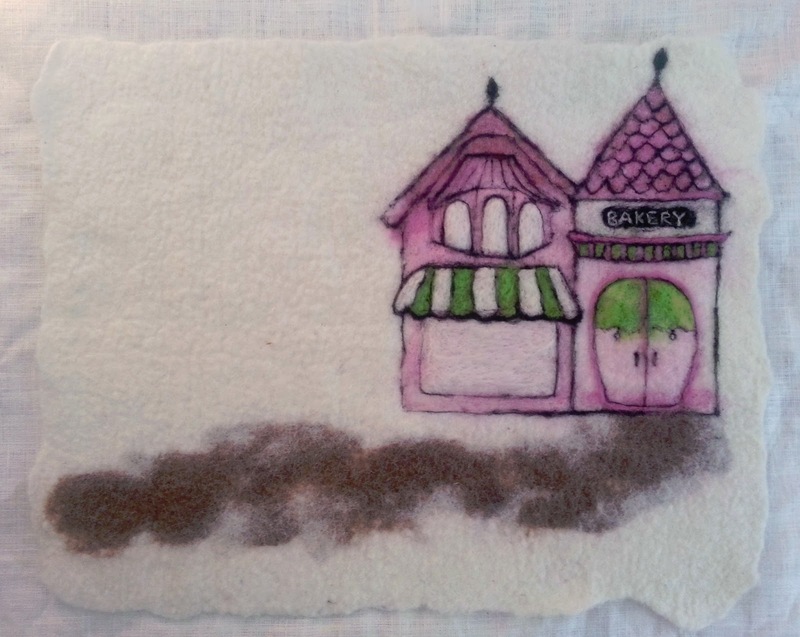 I downloaded the logo www.harvardsweetboutique.com and wet felted the background then needle felted the details... Hope she likes it! Finished size ~16" x 12"
Wool fibers laid out ~11 x 26"
I decided to make a small piece of felt (finished size 7" x 8") using the fibers shown and embed a layer of hearts, with one on the top layer... Looks like another is trying to escape and join the the fun on top!